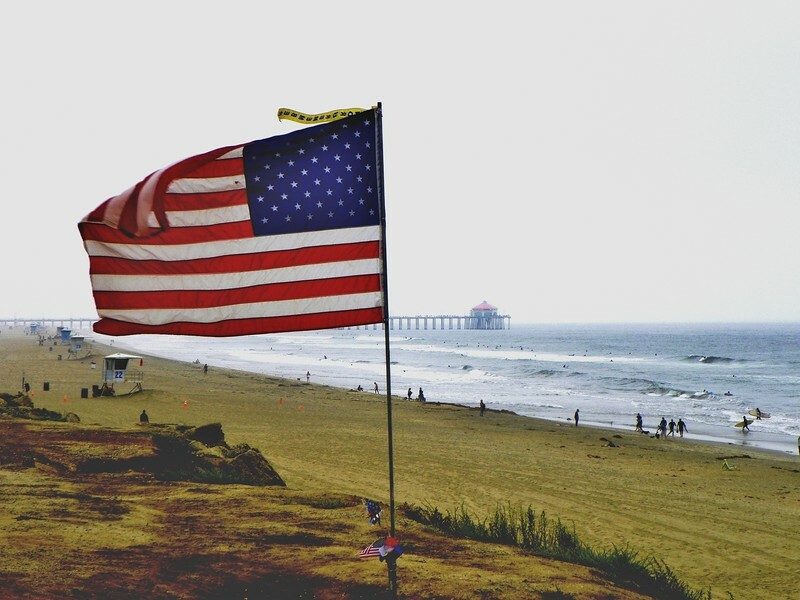 The American flag flies proudly at Patriot Point in Huntington Beach. The first flag was raised here by Vietnam veteran Zach Martinez of Huntington Beach on Memorial Day 2010. Martinez enlisted in the Navy at age 18 in 1966, served in Vietnam and was awarded the Purple Heart after surviving a Viet Cong ambush in the Mekong Delta in 1969. He died of cancer in 2018.